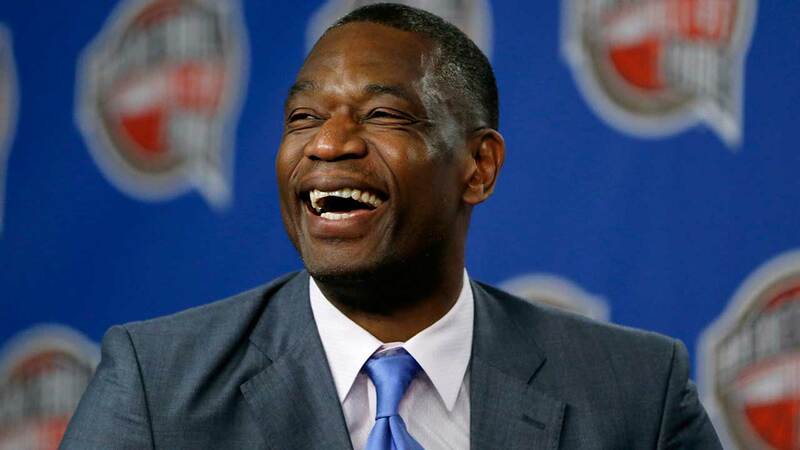 BRUSSELS, Belgium (KTRK) -- Former Houston Rockets star Dikembe Mutombo happened to be at the Brussels airport Tuesday morning when terrorists struck. Mutombo posted photos to Facebook, one showing a photo of the outside of the airport and another showing him with a message that he's safe. Aside from the airport, terrorists struck in the city's subway, killing dozens of people and leaving more than 100 injuries. The two airport blasts, at least one of them blamed on a suicide bomber, left behind a chaotic scene of splattered blood in the departure lounge as windows were blown out, ceilings collapsed and travelers streamed out of the smoky building.